Co-founder of the first modern American theater company the Provincetown Players. She was raised on a farm in Iowa. She won the Pulitzer Prize for Drama in 1931 for her play Alison's House. 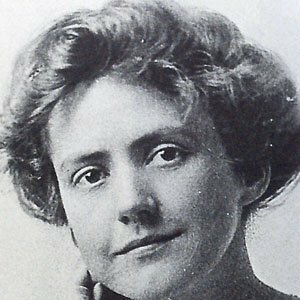 She was married to fellow playwright George Cram Cook from 1913 to 1924. She won the Pulitzer Prize for Drama the year after Marc Connelly did.